The MACBA Study Center – in the context of Research Field 04 ‘Curatorial and Artistic Research’ of the MeLa Project– has carried out research into the protocols of archiving and the methods of classifying documentation produced by exhibitions in the field of contemporary art, as well as investigating how these practices impact upon the writing of art history. The main aim of the research project is the identification of these and the production of a proposal of recommendations for putting in motion and managing archives of exhibitions. 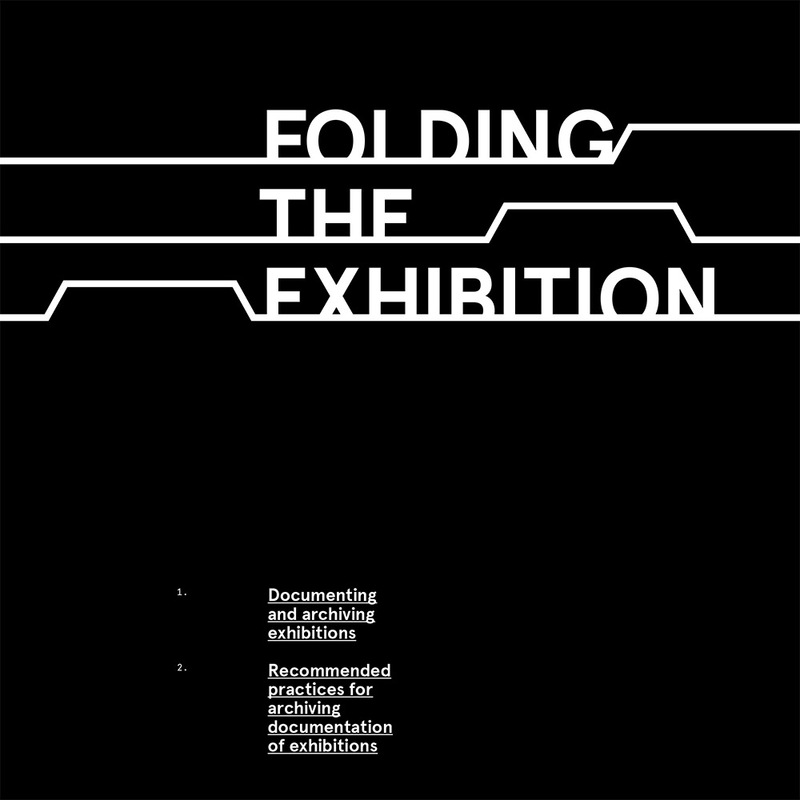 The present publication presents a preliminary analysis and theoretical reflection surrounding methods and systems for documenting exhibitions and other activities in the field of the art practices of our time.